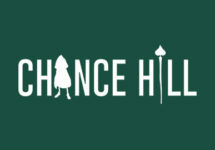 Chance Hill – New Casino Offers! Get your weekly match bonus and up to 200 Free Spins! 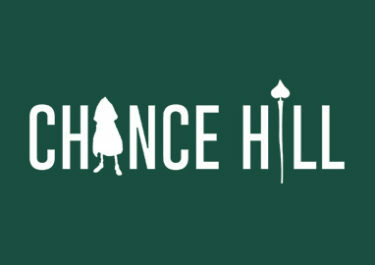 The team at Chance Hill just completed a slight revamp of their site and at the same time launched new weekly promotions for their players. Wicked Wednesday will offer a choice of two deposit bonuses of up to 100% while Weekend Madness allows players to earn up to 200 Free Spins every weekend. 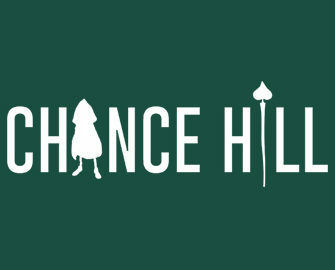 Excellent opportunities to boost the gaming balance and extend play time. Boost your gaming balance on Wednesdays with a choice of two deposit bonuses which can both be claimed once before 23:59 CET. Get either a 30% Reload Bonus, up to €100 or a 100% Match Bonus, up to €30. Select the desired bonus in the banking lobby and have them instantly credited after the deposit is completed. Minim deposit for the lower offer is €10 while for the 100% bonus it is €30. Neteller or Skrill deposits do not qualify for this offer. 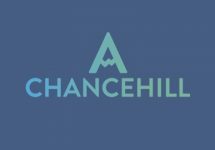 Wagering requirement is 40x bonus within 7 days with a maximum bet of €7.50, subject to the Chance Hill Casino bonus terms and conditions apply, read them carefully. Collect up to 100 Free Spins on Book of Dead every day of the weekends in September, simply by depositing. For every €10 deposited players will receive 20 Free Spins, up to 100 Free Spins per day for both Saturday and Sunday. Maximum is 20 FS per deposit, hence players wanting to collect the total of 100FS should deposit 5x €10. Neteller or Skrill deposits do not qualify for this offer. Free Spin winnings need to be wagered 35x, subject to the Chance Hill bonus terms and conditions. 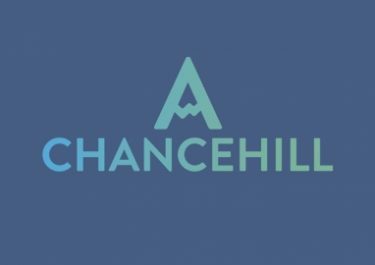 Currently restricted countries at Chance Hill: Afghanistan, Australia, Belgium, Denmark, Estonia, Ethiopia, France, Hong Kong, Iran, Iraq, Ireland, Italy, Jordan, Kuwait, Nigeria, Pakistan, Singapore, Spain, Syria, Turkey, USA, Yemen and other countries or jurisdictions where online gambling is illegal.